Blitzkrieg, Panzerfaust or Tiger? Does any of these ring a bell to you? If so, we have a perfect activity for you. For all the history lovers, army boys and adrenaline junkies out there we are providing a special military package full of heavy German army vehicles. 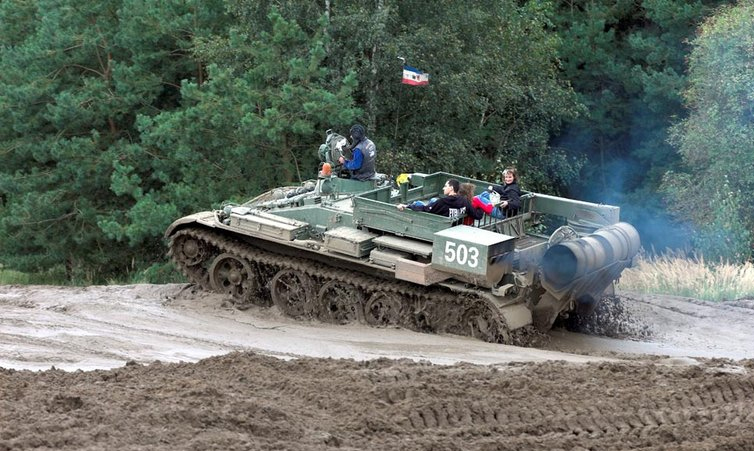 Get ready to take a ride on a famous Bundeswehr military monster T55. 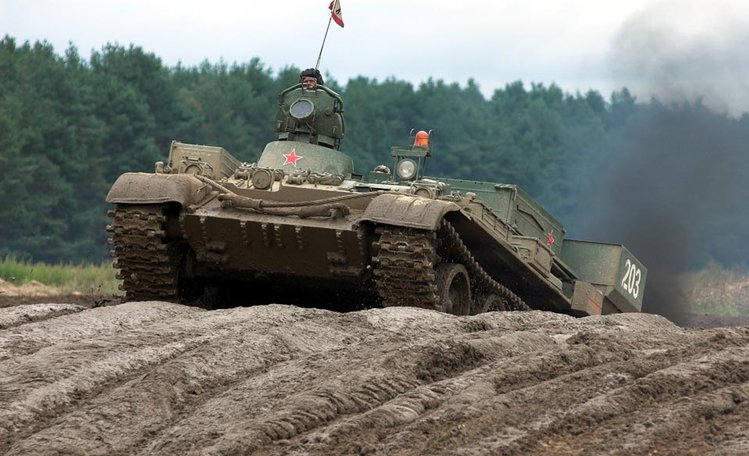 With its weight over 34 tons and a top speed about 60km/h it is a real beast on a field. Of course it’s not everything. Kraz 255 is even a larger best. With 6 monstrous wheels, length almost 9m and power over 250 horsepowers is a king of the road. And not only the road. There is no obstacle to stop you. You can show your fellas how to drive through even the hardest terrain. You will never have a chance to ride this vehicle again if you miss this chance.